Well, after a little hunting I found out that Rossella Faa has a MySpace page. By chance I met with D.O.P. Pete Elmore at the screening, (I've worked with Pete on shoots at TANDEM several times before.) Pete used his own Bolex (with motor) 16mm camera for shooting the live action shots seen in Le fiamme di Nule. After the screening there was a chance to see tapestries that Carolina has designed and to sample some Sardinian nibbles too. Pecorino cheese with fig jam and nutty torrone were amongst the edible delights on offer here. All in all a nice slice of Sardinian hospitality and an interesting event. Here's the second of the Simon Draws videos, this is a web series I've been editing for Simon's Cat Ltd. This time, the talented Mr. Simon Tofield shows you how to draw kittens. Last night, (big thanks to my cousin Steve), we got to see the band Elbow play at the St. John at Hackney church. The gig was arranged as part of the Little Noise Sessions in aid of the charity MENCAP. The band are a really class act and they probably ought to be with this being their 20th year playing together. I was fortunate enough to also see them play at Cambridge Junction earlier this year (thanks again to my cousin Steve), so by luck I saw the band at both ends of their 2011 tour, and both times up-close in pretty small venues. This last week at work I have been mostly editing for Simon's Cat Ltd. We're putting together some short educational films showing how the hugely talented Simon Tofield draws his amazing cartoons. This first film shows Simon sketching his much-loved Simon's Cat character complete with his own narration. Simon drew straight into Adobe Flash and we used screen capture software to record his performance. Simon's voice over was recorded simultaneously as high quality .wav files using an Edirol digital sound recorder and my Rode Videomic pro shotgun microphone. 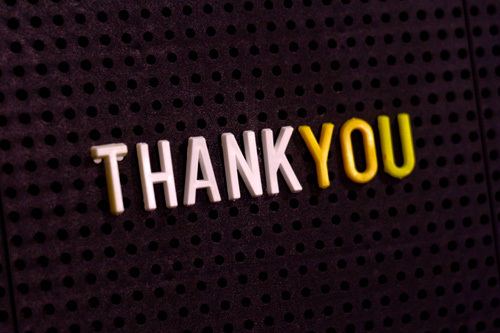 The backing music was specially recorded for the film by Shrooty (a.k.a. composer and sound designer Russell Pay). Yep, that's right, I'm scratching my 8mm itch again. Some weekends recently I've been out and about in Enfield shooting some proper cine film. 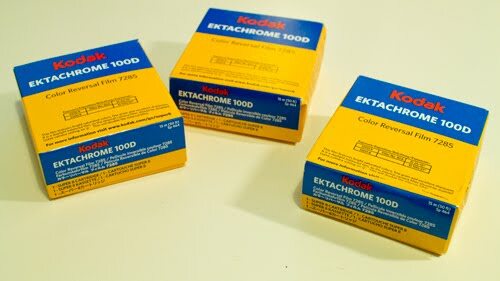 I bought 3 rolls of this Kodak Ektachrome 100T film, and have shot almost 2 of them already. Yep, it's my 'new' Nizo 156XL, and the monstrosity stuck on the front is the Panasonic LA7200 Anamorphic lens adaptor. WHAT? 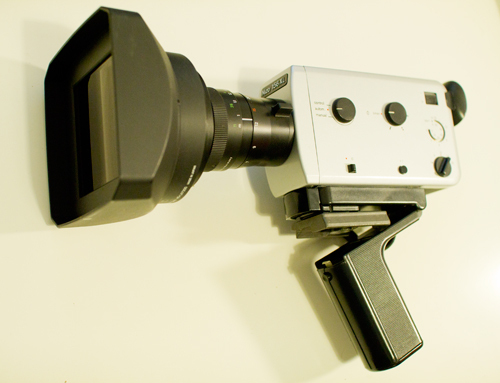 Yes, I'm making my little film in Super8 16x9 format... exciting stuff. Who knows how the film will come out... Will it be jittery, will it be sharp, and for that matter will it be any damn good at all ??? Whilst archiving data off my PC hard drive, I've un-earthed many tests and experimental projects; lots of these are things that never saw the light of day, until now... First up, we have some of my adventures in the field of audio/music making. Back in 2005 then I was experimenting with Cubasis and playing around with some text to speech software. There's even a little bit of accoustic guitar in here, how rock 'n' roll is that? This second example is also circa 2005. This repetitive piece of plinky plonky electronica became the soundtrack for my 2006 animation film Evo. At the very end of last year I produced,directed,designed and edited this 13 minute corporate film for Camelot Property Management. The company rents out living spaces in properties that would otherwise lie dormant and unused. Camelot Property Management hired me to create an informational film to be presented to all prospective customers of their service. Given the information-rich content of the film and the importance of the legal and safety information involved; the client and I decided on a very clean 'info-graphics' style for maximum clarity. The video contains text-animation, simple CGI animation, 2D graphical animation and some 'rotoscoped' live action characters too. We went to see The Specials play at Alexandra Palace last night. It was a cracking gig, and I'm still wondering where all of those middle-aged skinheads turned up from, I mean, where do they go the rest of the time? Anyway, one of the clear highlights of the gig, didn't feature the band at all. Right before The Specials came on, we had John Barry's Theme from The Persuaders accompanied by a projected slide show of still photos covering life in Britain over the past 30 years. The first photo was Margaret Thatcher, the last one was David Cameron, the obvious question being, how have things changed/stayed the same over these last three decades? The skillfully-sequenced pictures covered every news-worthy triumph and disaster imaginable. From sporting moments to terrorist attacks, the selection of images was spot on: a reminder of just how powerful these editorial stills can be. The band kicked-off with Gangters, the irresistable ska took over and the Rude Boys (and somewhat fewer Rude Girls) began leaping up and down with increasing abandon; partying like it was 1979.